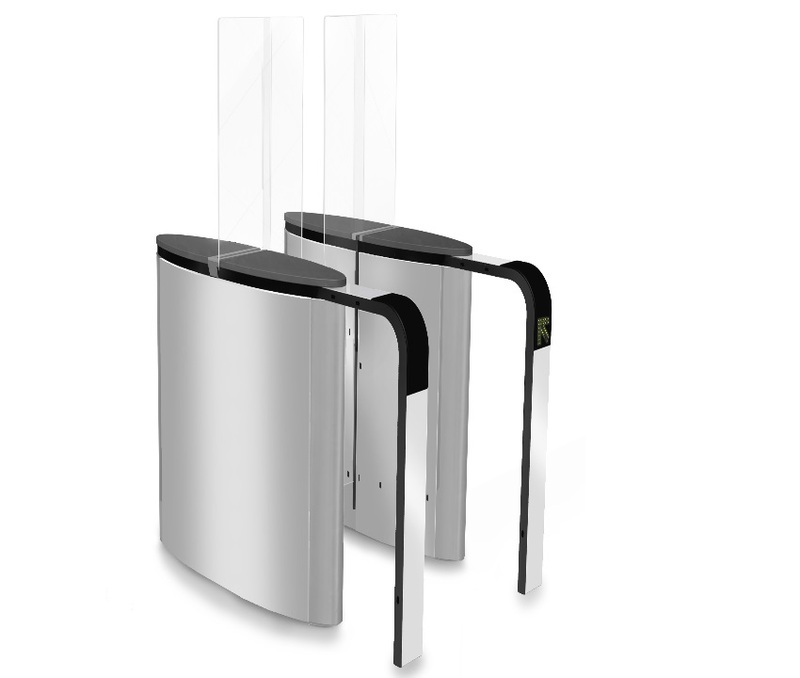 SmartLane 901 security turnstile with enhanced access control in one direction of passage and dissuasive in the other, offers an optimised balance between ease of passage and a compact footprint. 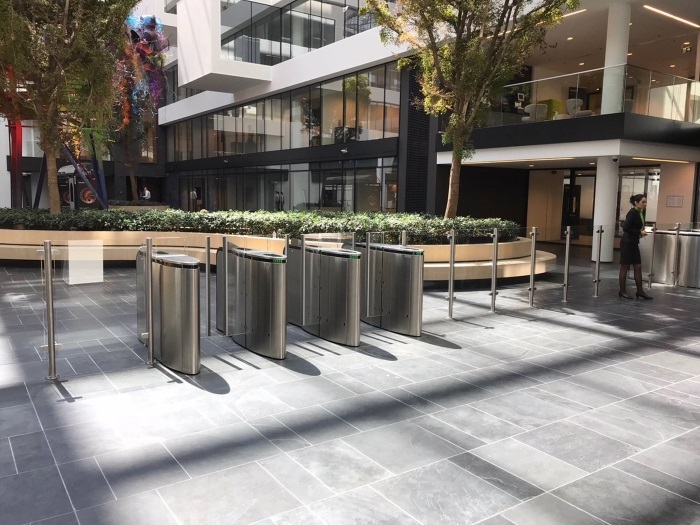 SmartLane 901 Security Entrance Lanes come with one extension and are ideal for restricted areas often subject to unauthorized passage, fraud attempts or tailgating. The additional extension also provides improved throughput control in the direction of passage utilizing the extension.